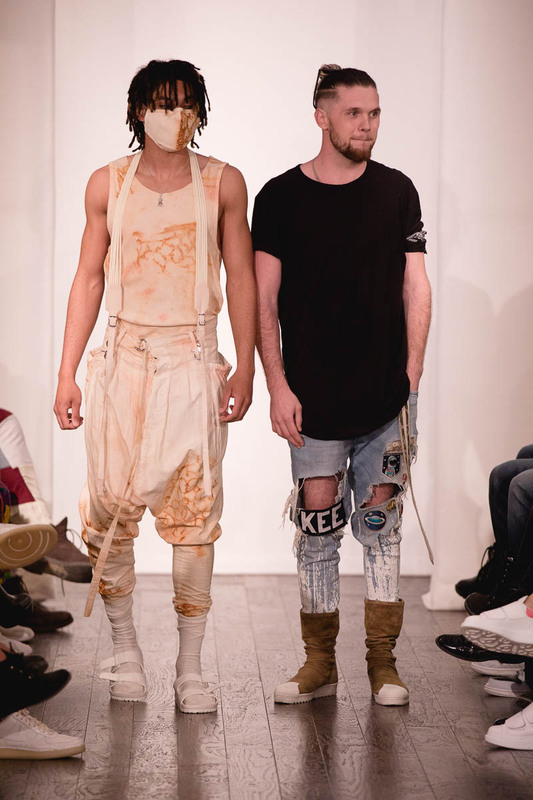 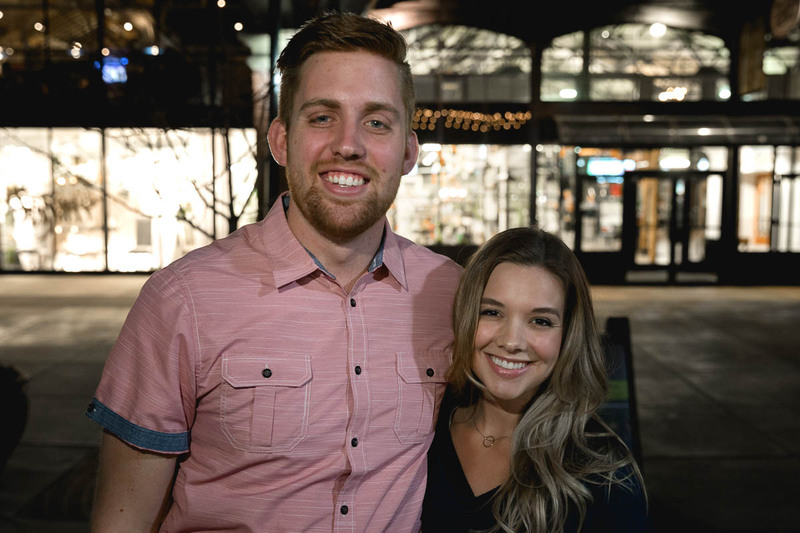 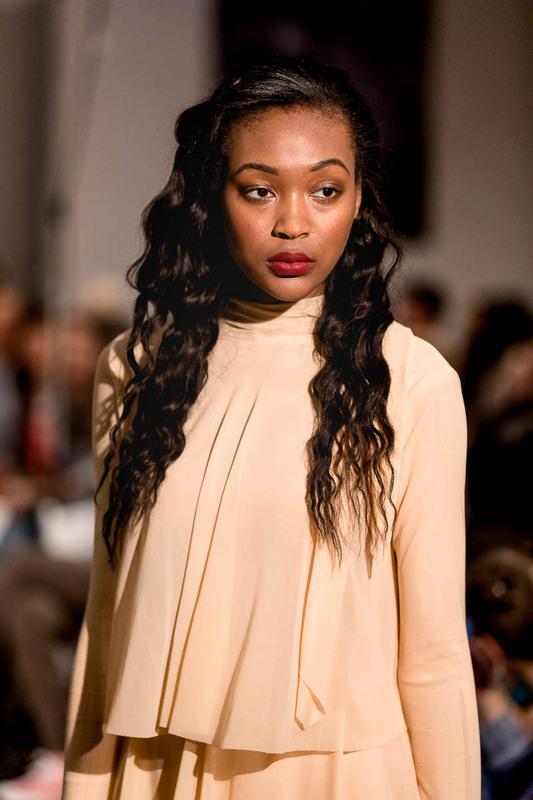 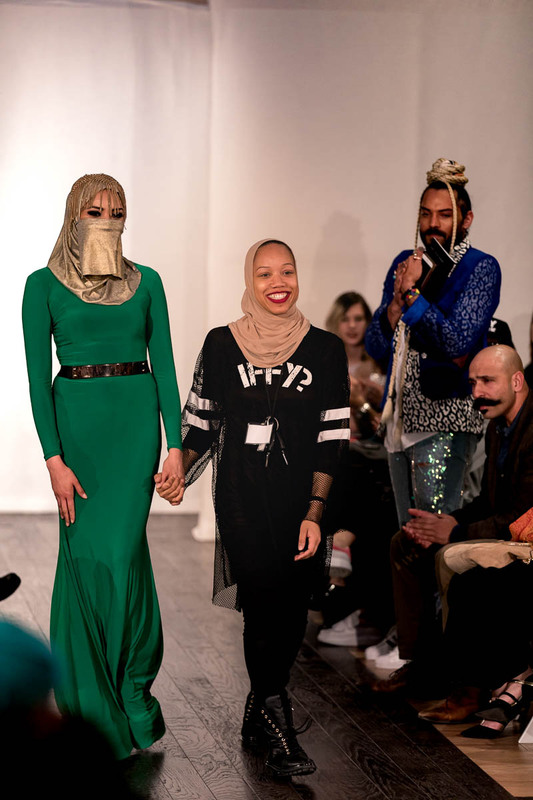 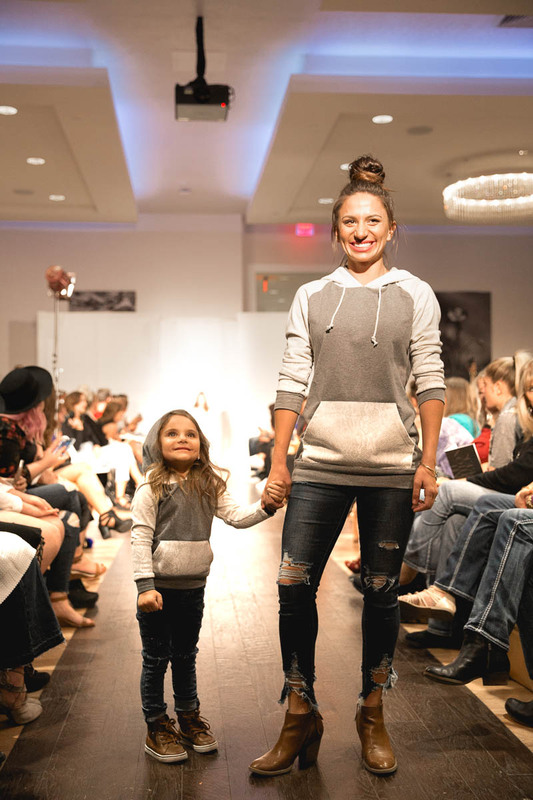 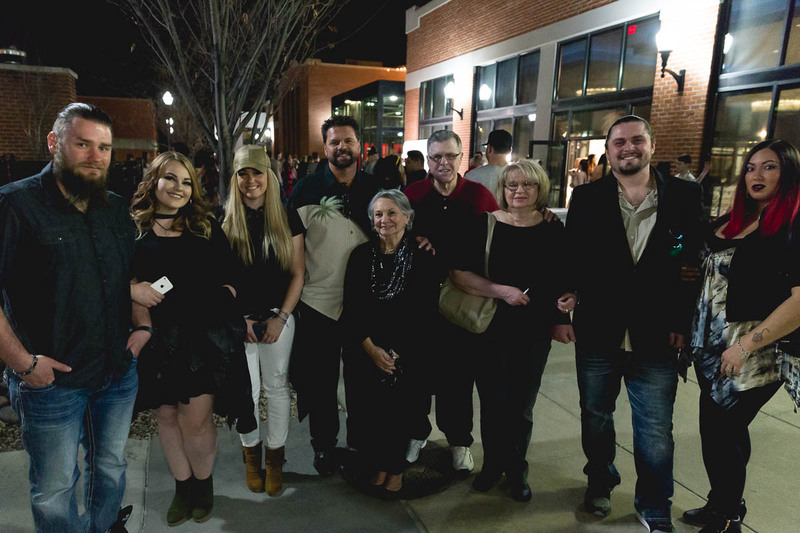 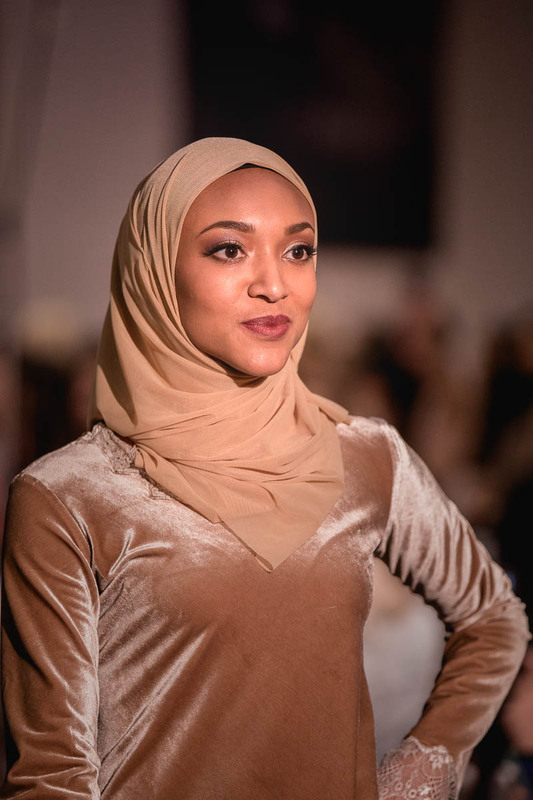 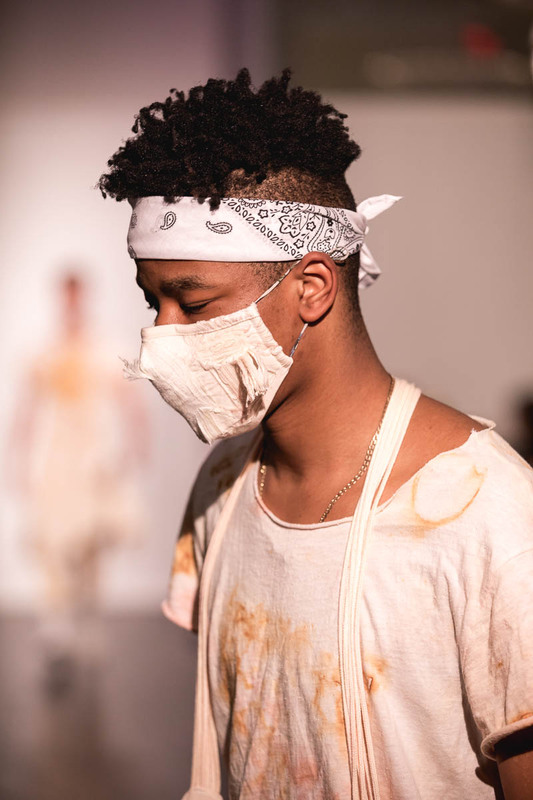 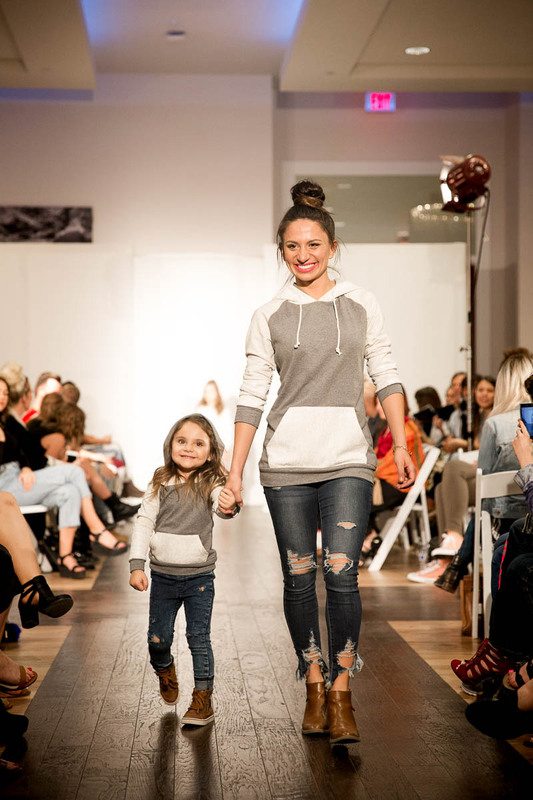 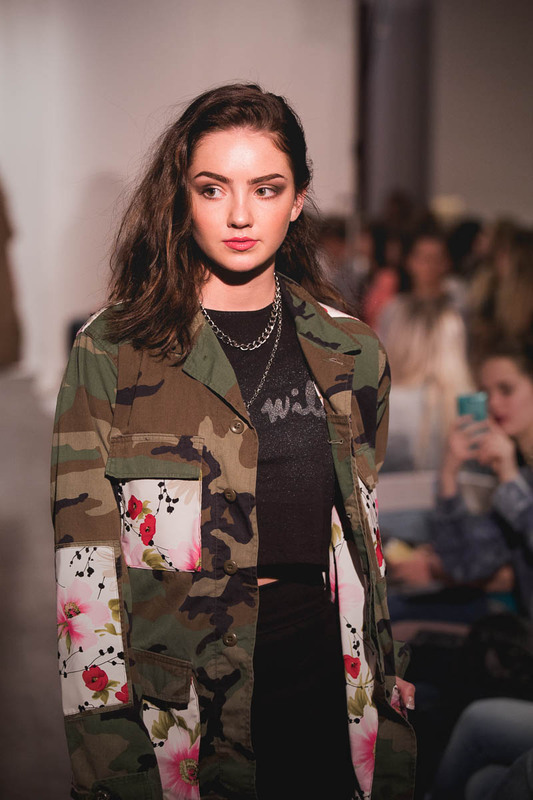 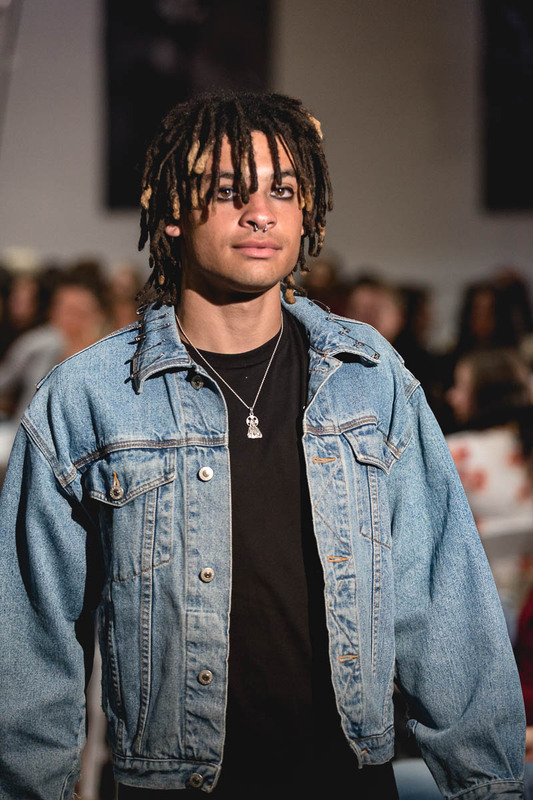 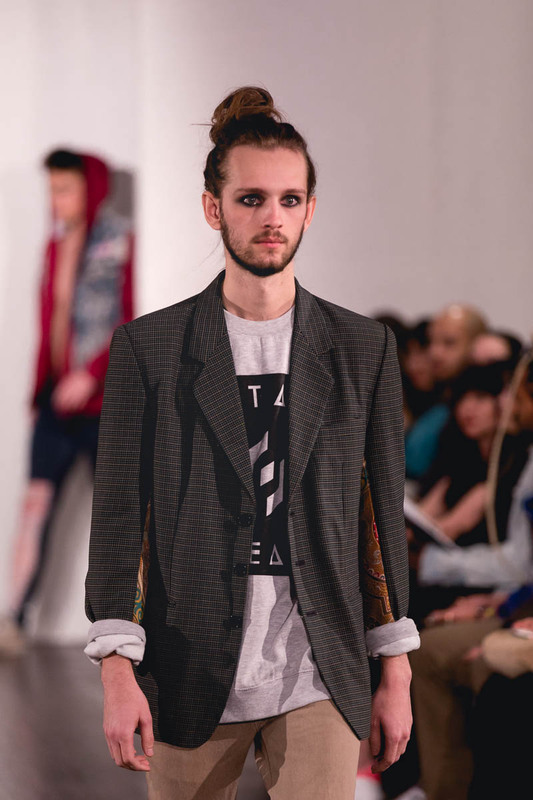 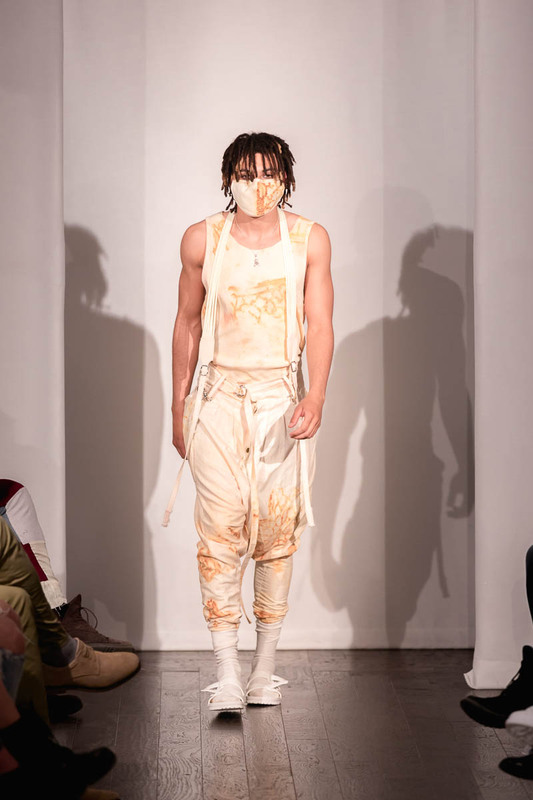 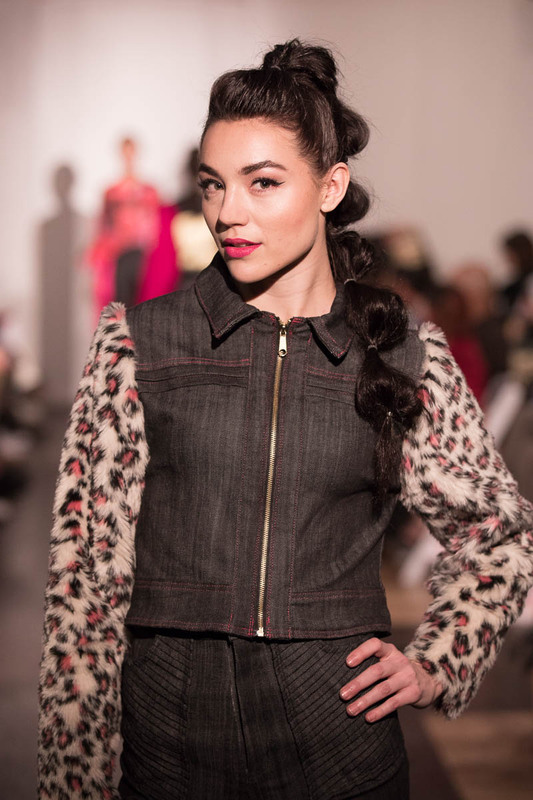 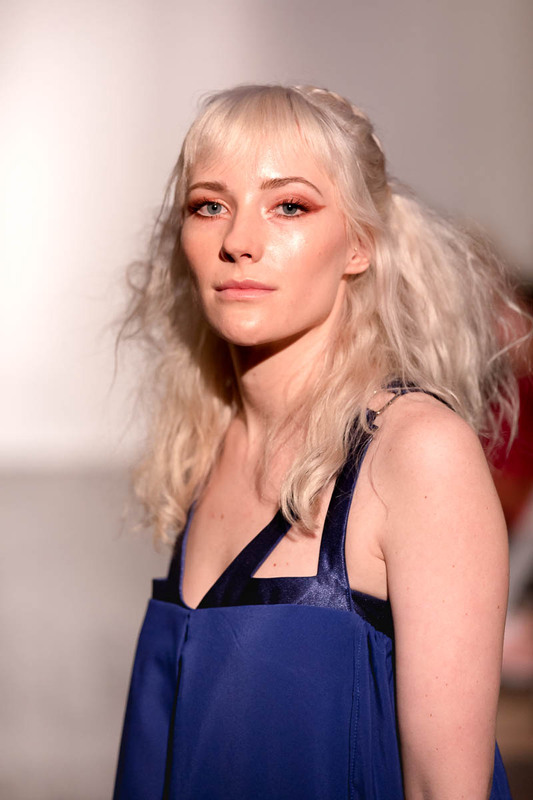 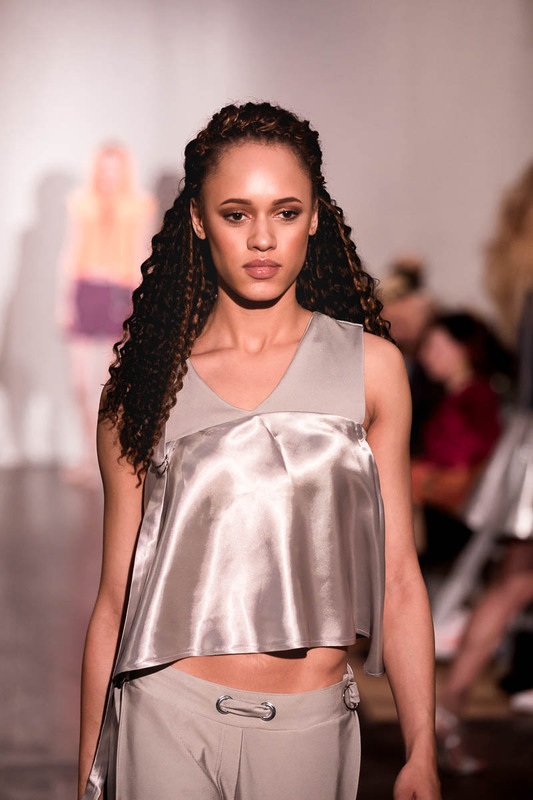 On March 18 at The Falls Event Center, Utah Fashion Week treated guests to their Urban/Streetwear Show, comprising seven distinct styles of designs. 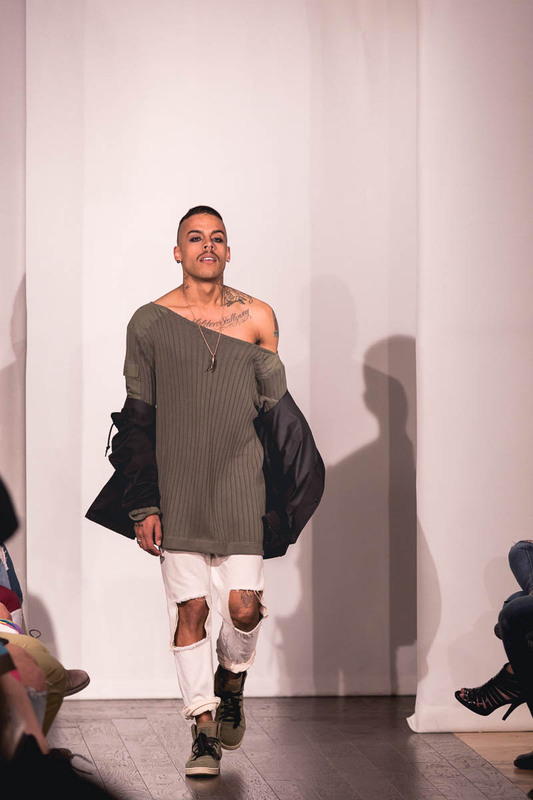 Fashion designers showcased their unique takes, ranging from modern grunge to elegant and worldly urban dress wear. 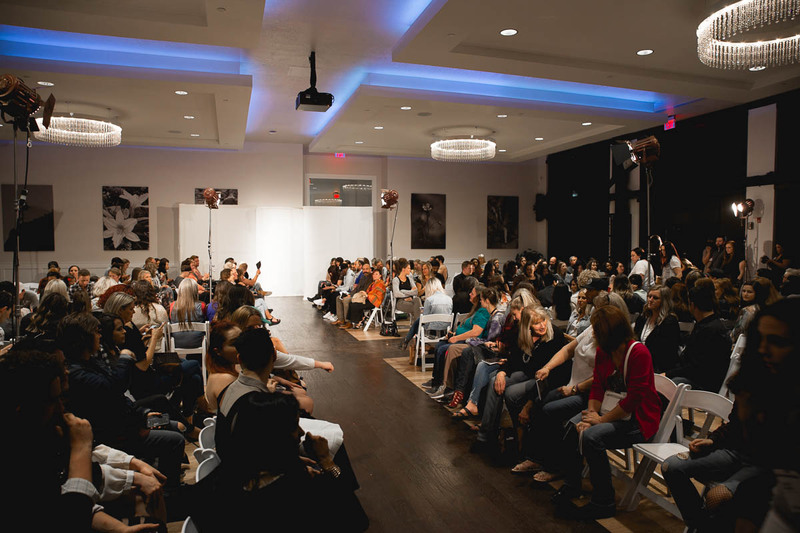 Each showing designer encompassed a wide range of flexible, functional, everyday looks. 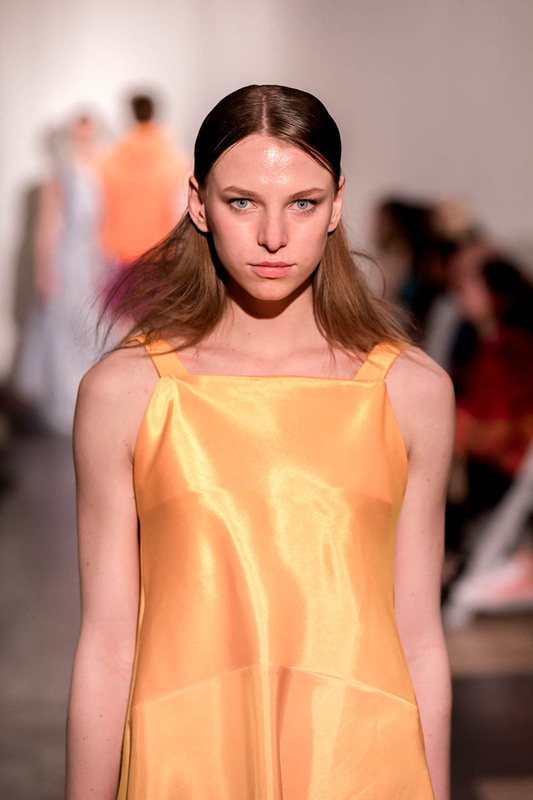 Some of the standout aspects from this show included sleek gowns and matching, elegant scarves, as well as some more functional street trends, including denim or canvas jackets with accents and accessories to make each piece especially eye-catching. 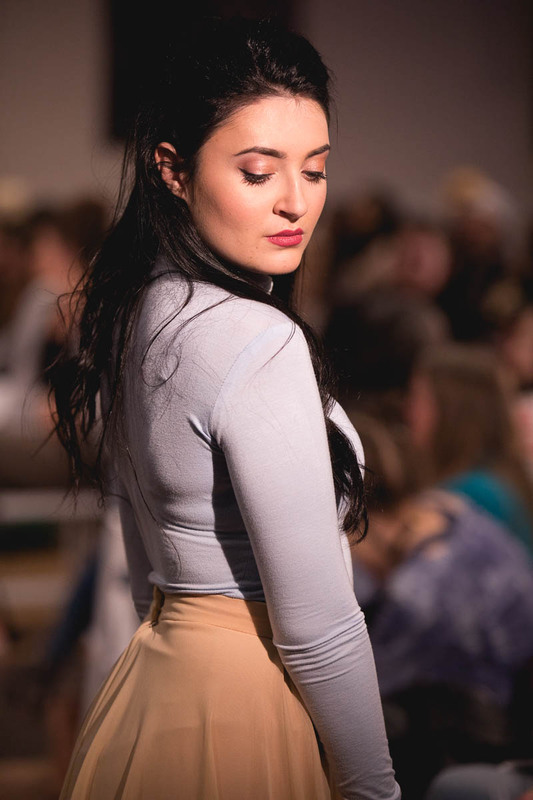 The talented models from this show definitely helped to highlight the draw of each design, as comfort and confidence are keys to a great ensemble. 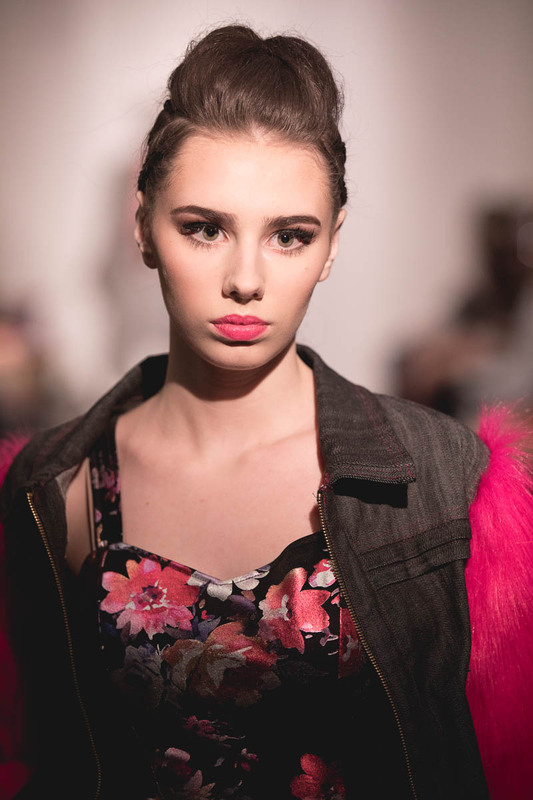 No matter your taste in city, street and evening wear, there was something for everyone in this show. 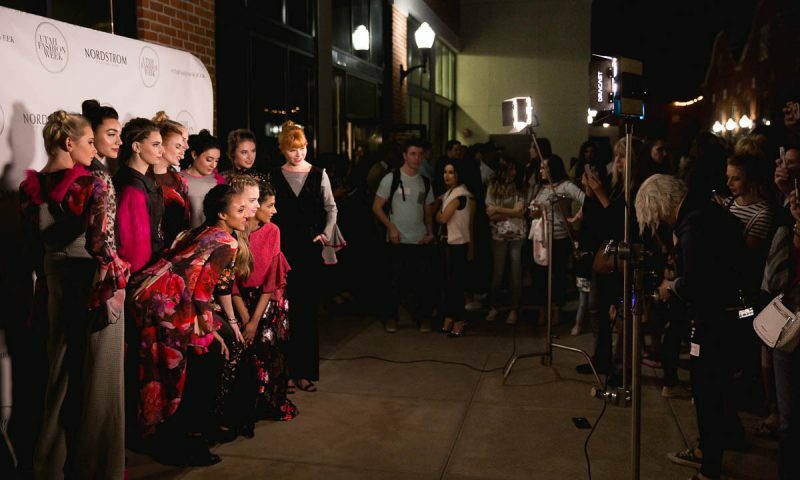 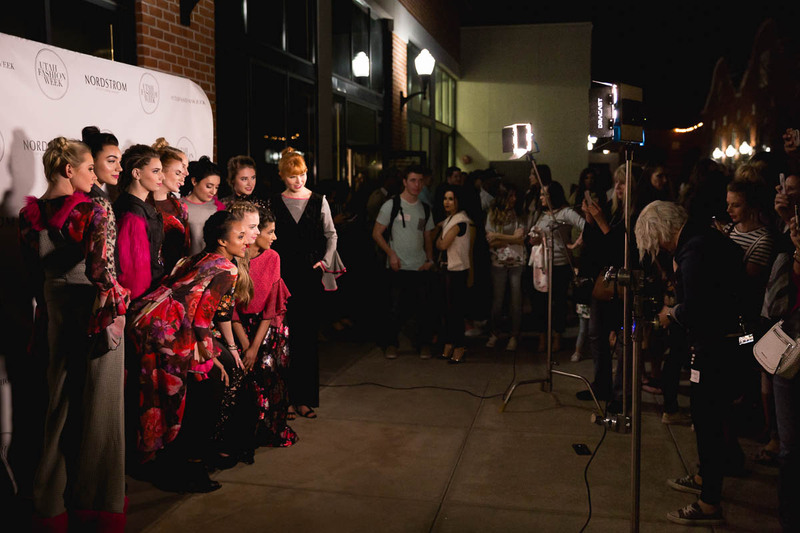 Thanks to the Utah Fashion Week team Natalie Workman, Janay Robison, Kim Kienow, Sarah Rodriguez, Emily Smith, Hailey Sprung, Andrea Jimenez, Makayla Homes, Lauryn Hock and Afa Ah Loo. 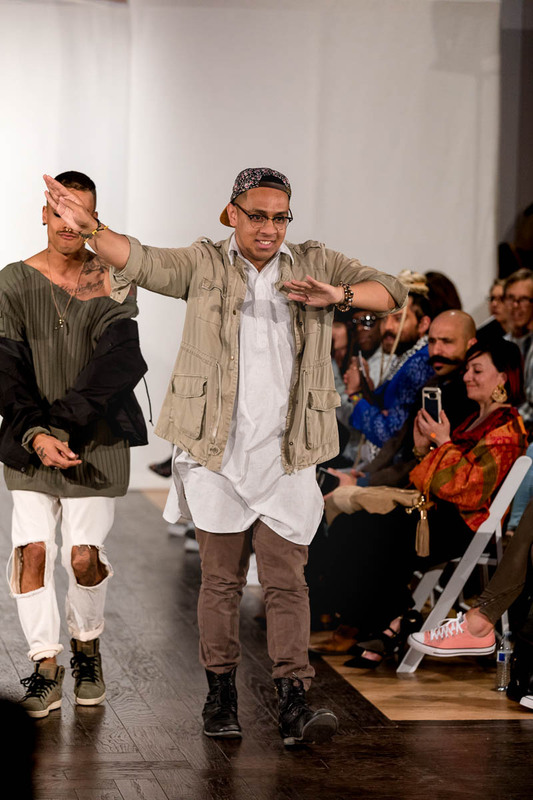 And thank you to the designers Ayana Ifè, Kuya Brand, Nora Madison Designs, Armor & Arrows by Kristin Silvestri, Natalie Clark, Allie Lunt and Brandon Kee.